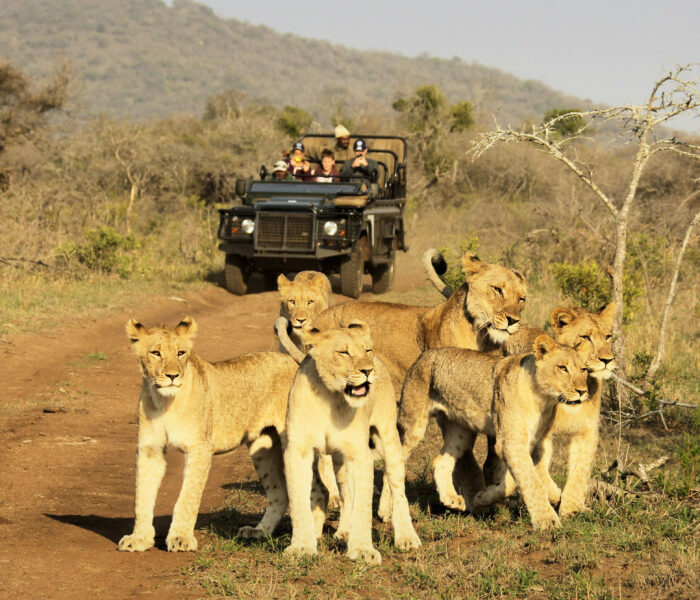 An African safari is a life dream for so many, and Thanda Safari makes sure you have an up-close, life-changing safari in our Big Five, South African private game reserve, including spending time with our conservation team. 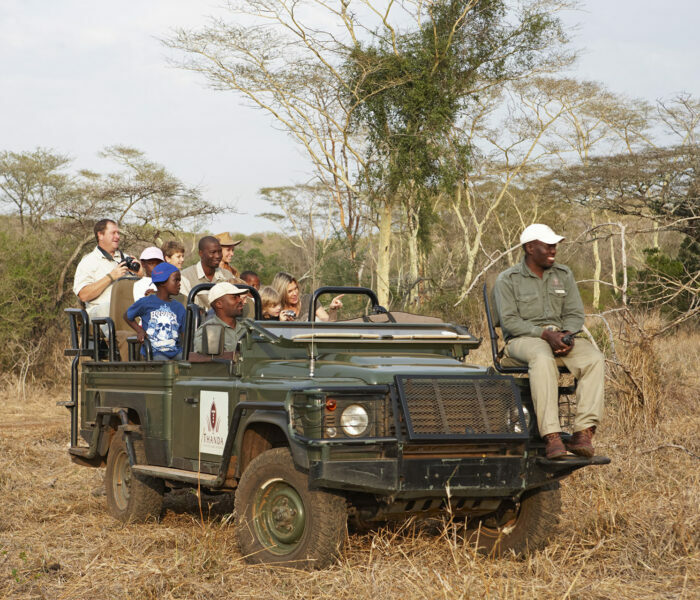 For those who want to experience the bush on foot, we offer exclusive guided walks. 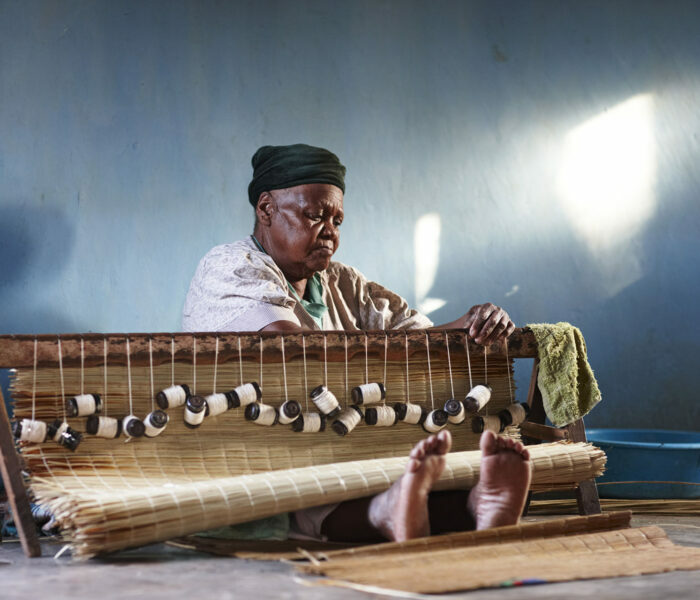 And because we are part of our Zulu community, we offer a range of Zulu cultural and community experiences in our neighbouring villages. 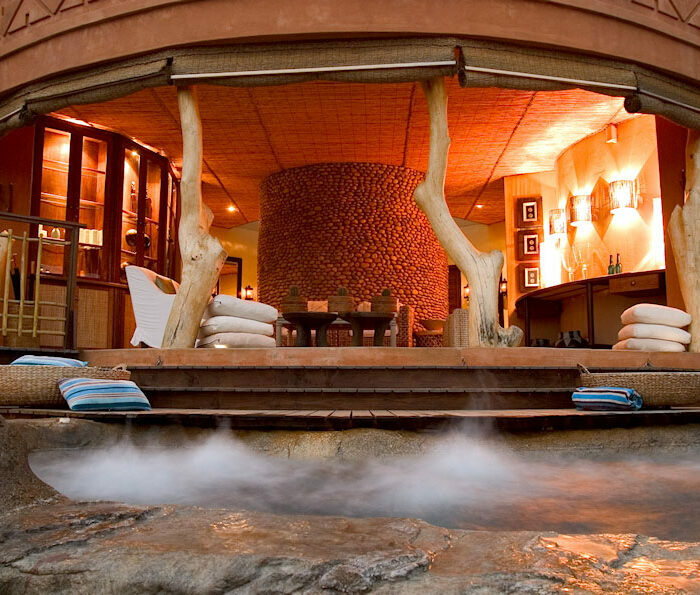 An African safari is defined by the thrill of the Big Five. 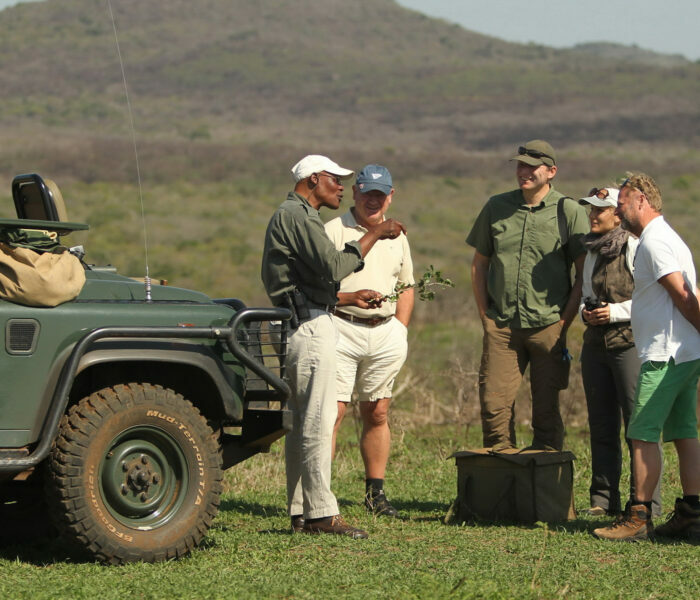 As a private game reserve Thanda Safari offers an exclusive, up-close experience of these magnificent animals and all the bush inhabitants. 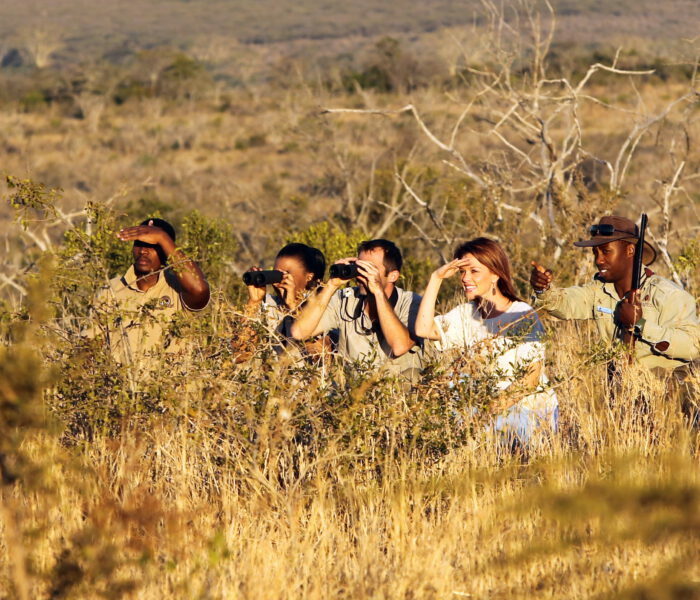 Our guides and trackers are experts of the African bush. 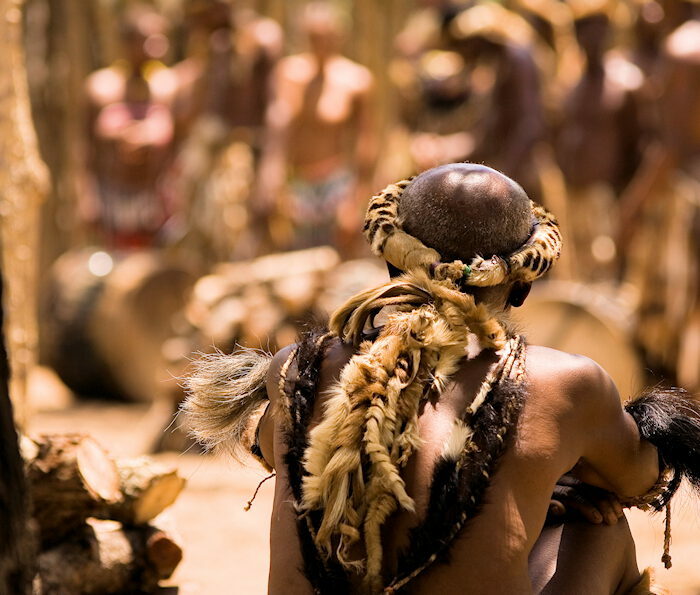 They will share their tracking skills, knowledge and culture with you. 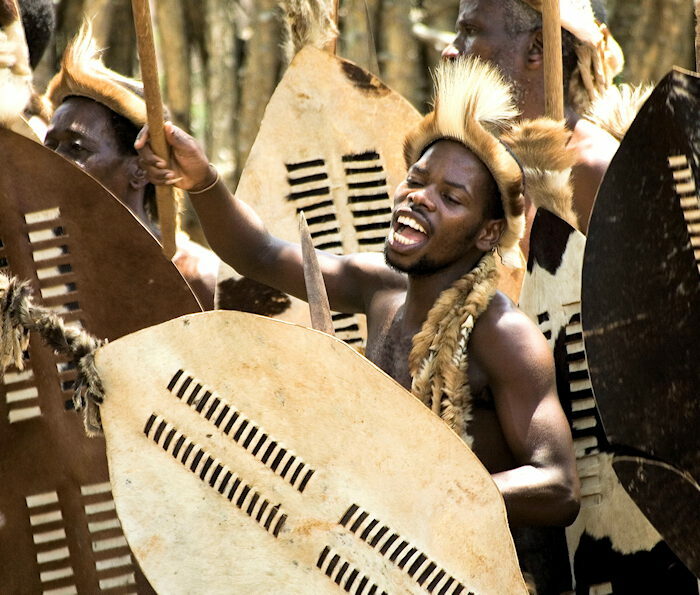 Zulu means ‘Heaven’ and the Zulu people are ‘The People of Heaven’. 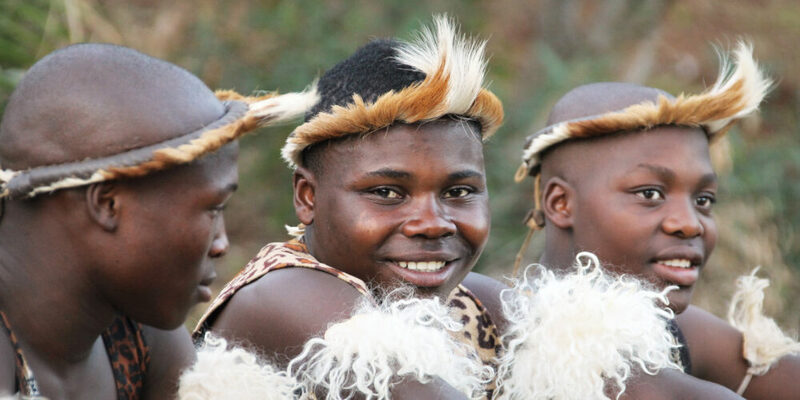 At Thanda Safari most of our team members are Zulu, and we offer a special Zulu cultural and community experience where you can visit families in our neighbouring villages in their traditional homesteads and take part in community projects and celebrations. 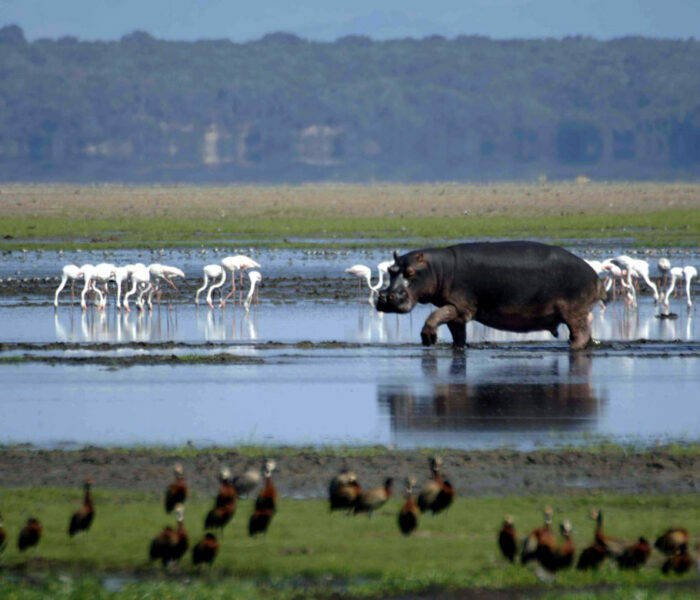 On a Thanda Safari, you can experience and participate in every aspect of wildlife conservation, including spending time with our specialist rhino monitors and conservation team or exploring beyond the reserve on a guided boat tour to experience hippos and crocodiles in the nearby iSimangaliso Wetland Park, a World Heritage Site. 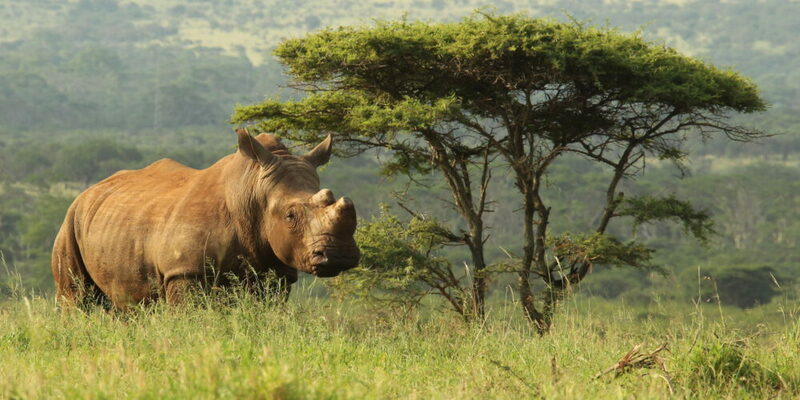 Magnificent wildlife photography tells the story of your Thanda Safari in a way that words cannot. 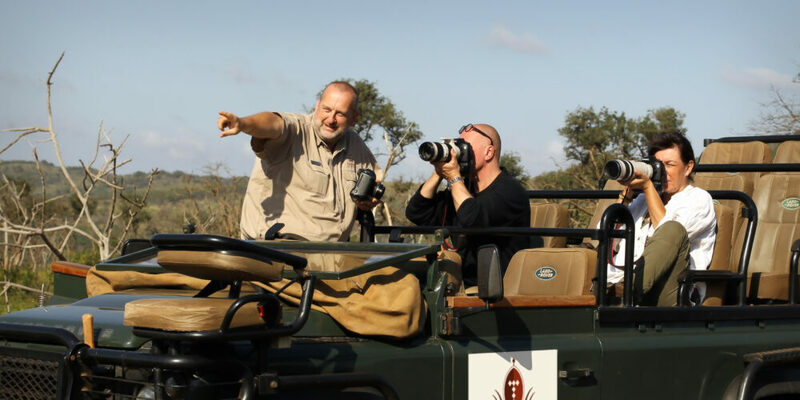 Thanda’s accomplished resident wildlife photographer and field guide, Christian Sperka is an expert at sharing the art of capturing wildlife on camera in a 90-minute session, at no charge to guests staying for two nights or more. 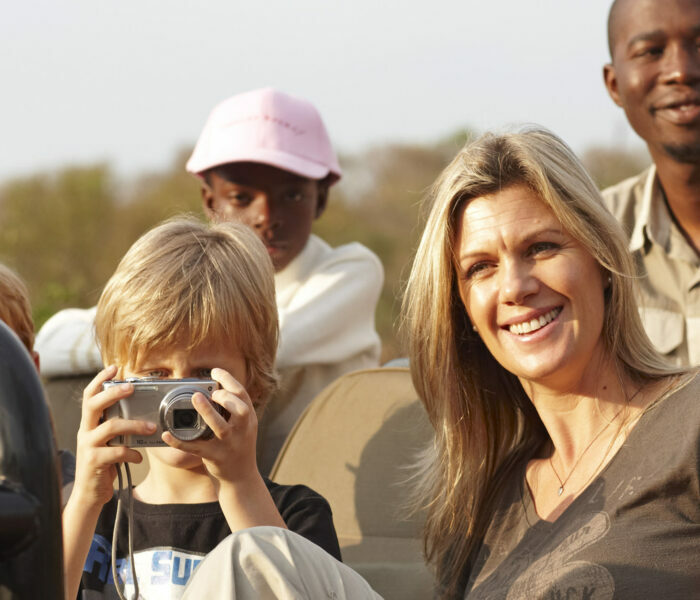 Witnessing your children experience the bush, discover new places and see wild animals for the first time - these memories of your stay at Thanda Safari will stay with you forever. 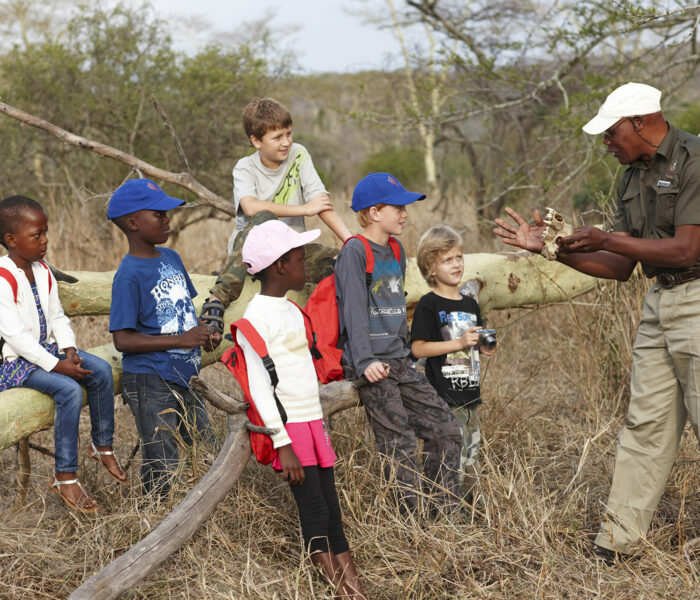 We go out of our way to make sure your kids have the best time, including participating in our special Bucks & Bugs Club and our Junior Rangers Course. 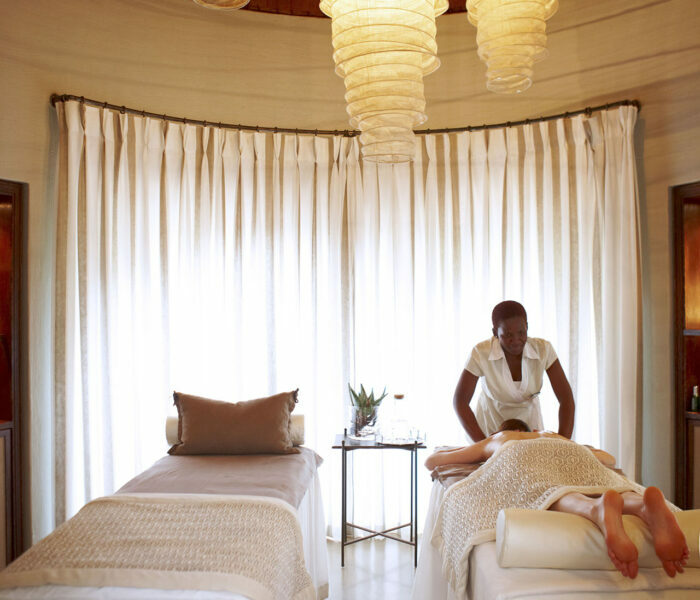 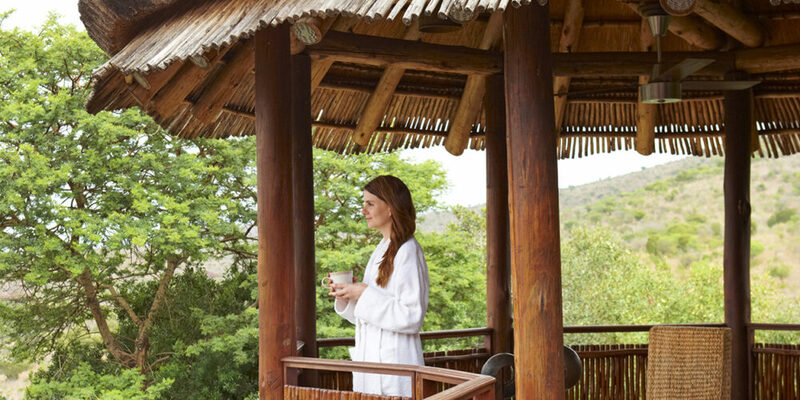 Experience total pampering Thanda Safari style at our two unique spas; our two sanctuaries of luxurious restoration, where our expert therapists lead you on a journey of beauty, relaxation and healing, based on a combination of Western and Zulu holistic treatments. 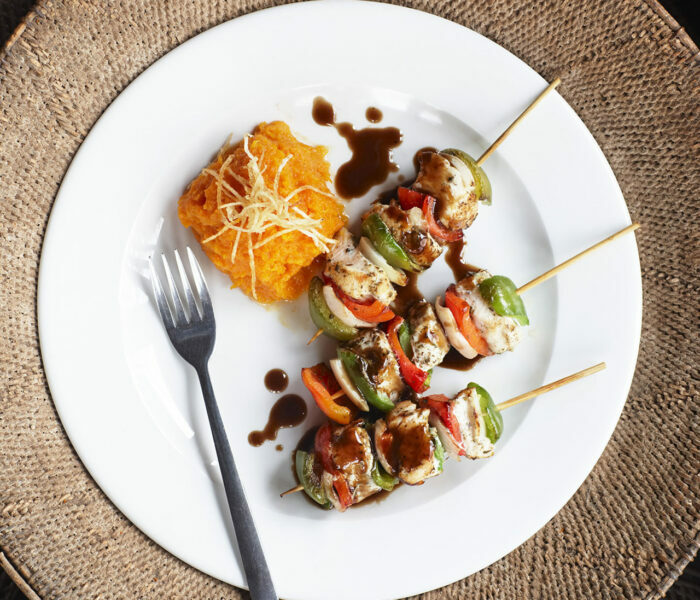 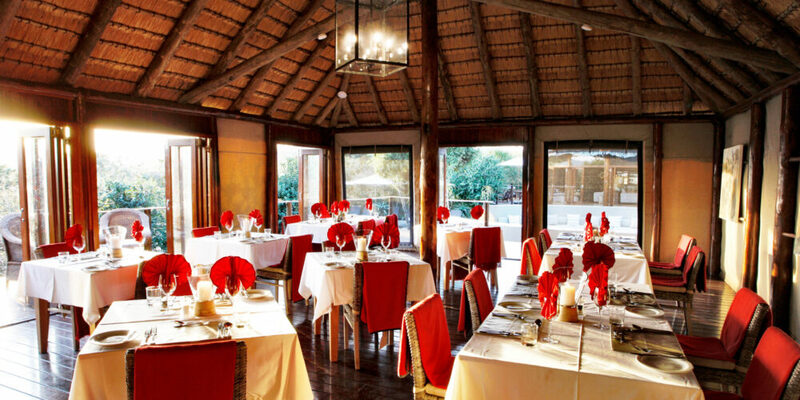 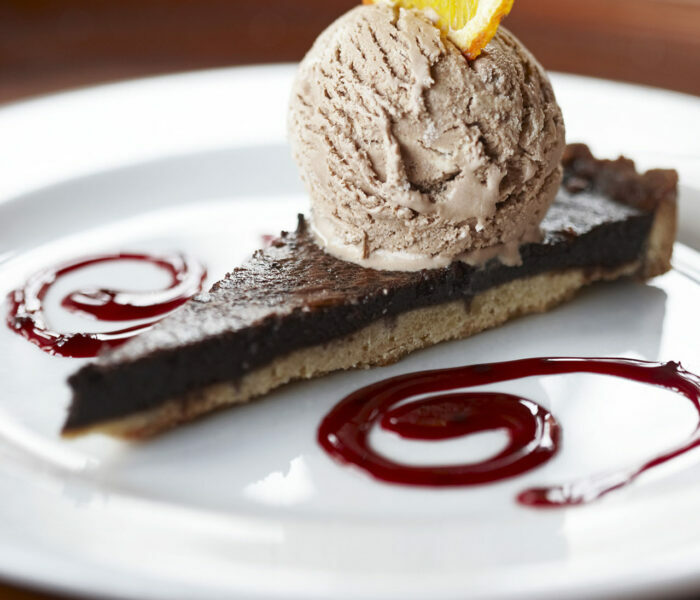 Dining on safari at Thanda is an experience of our chefs’ pursuit of deliciousness at every meal. 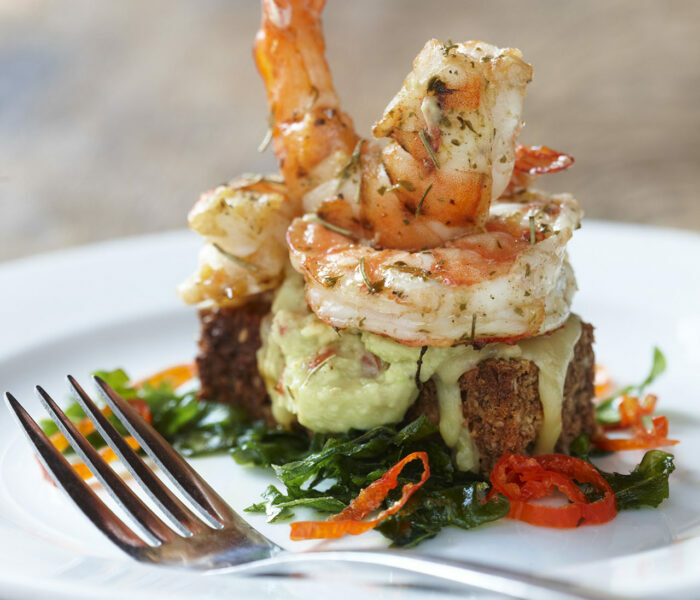 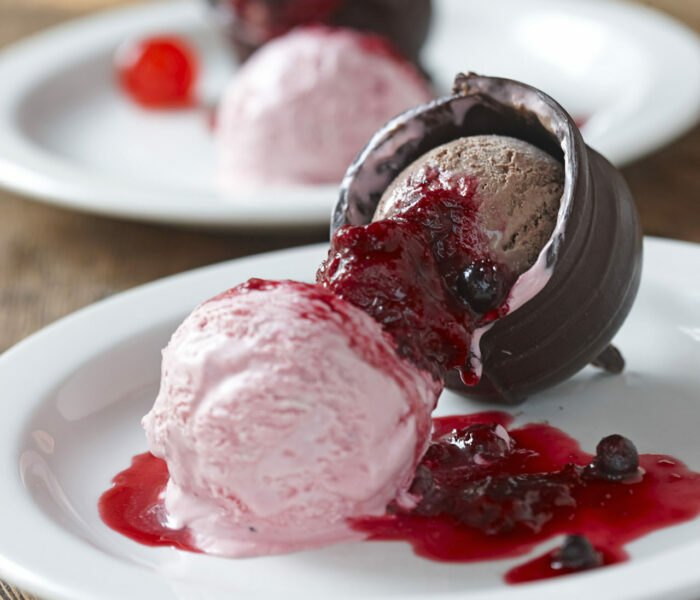 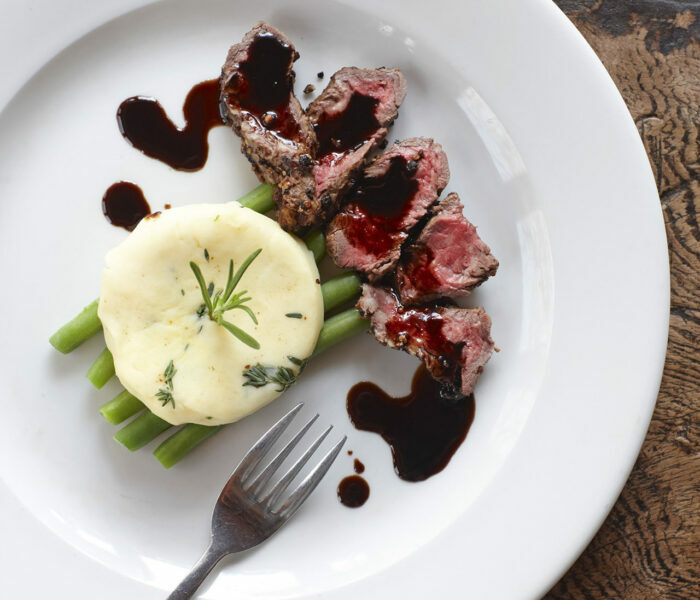 From our sumptuous bush breakfasts to our legendary high teas and fire-lit boma dinners, our menus offer unique Thanda dishes and tastes, combined with carefully chosen wines and impeccable service. 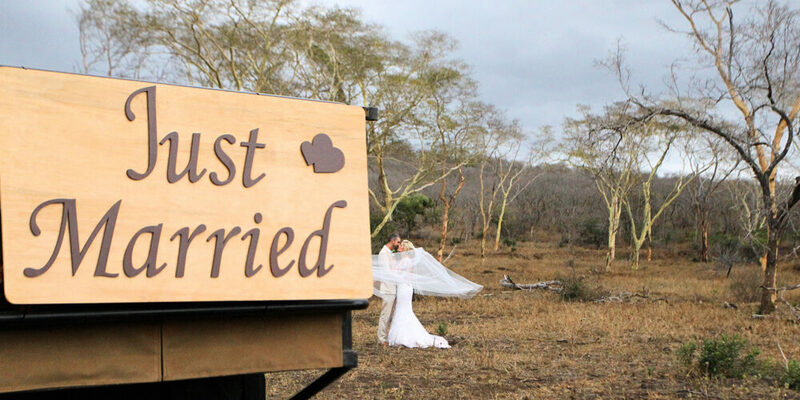 There is nothing more magical than a wedding, honeymoon or special occasion on Thanda Safari. 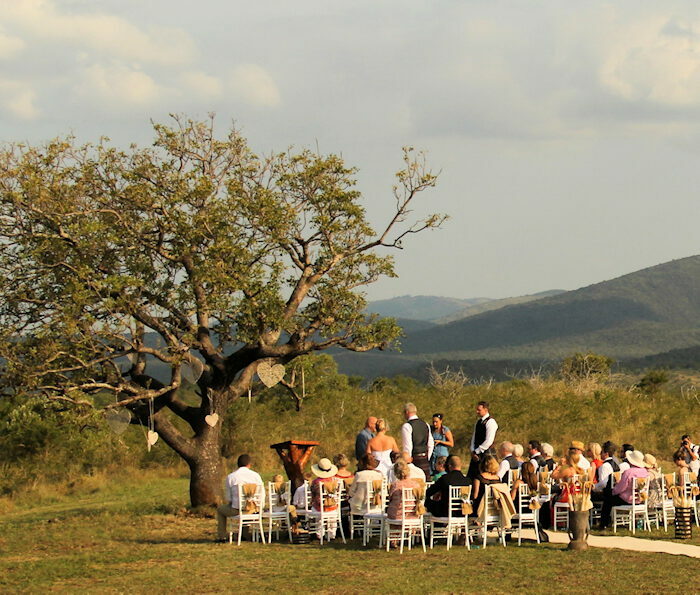 Thanda means 'Love' and we specialise in making sure that every aspect of your celebration and ceremony is exquisite, with a special team (including planners, chefs and photographers) dedicated to your every need.